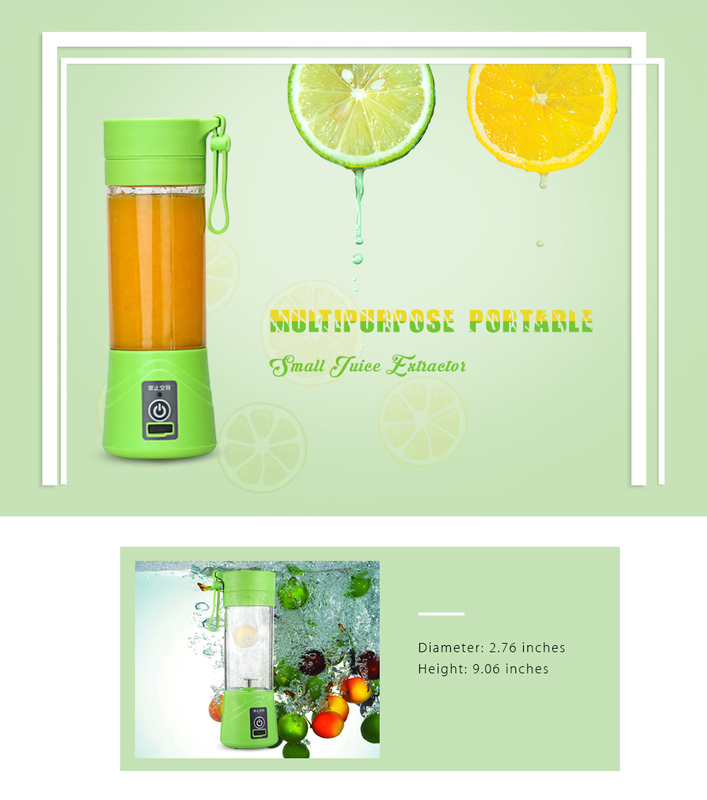 - Portable household blender can serve as egg whisk, juicer, meat grinder, food mixer. 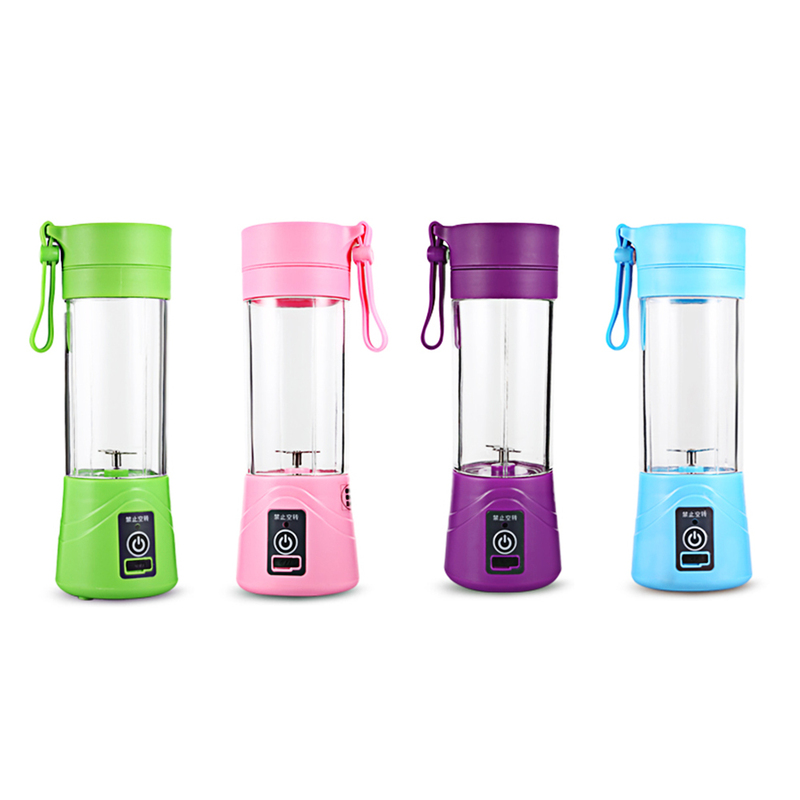 - Slim ergonomic shape and stylish design, a utility and versatile household item. 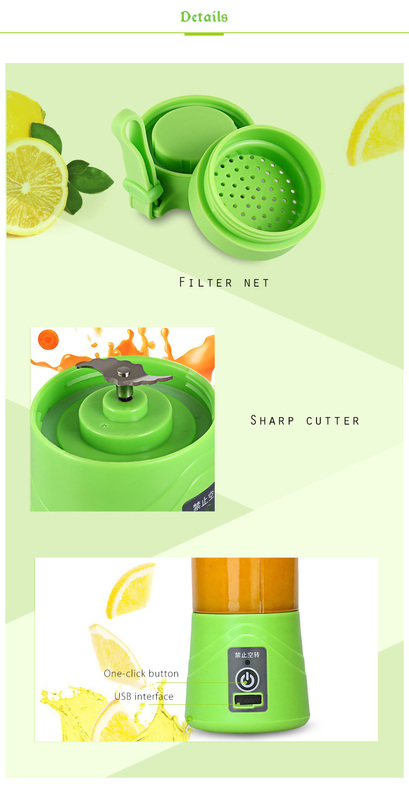 - Easy to handle, low noise and long life-cycle. 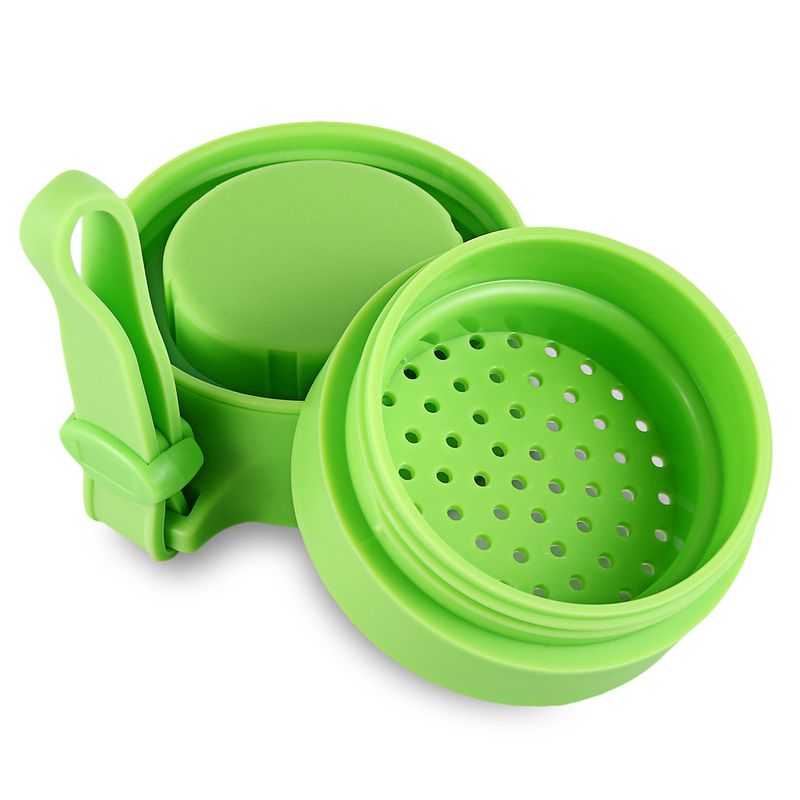 - Compact design, easy to storage, quick and easy cleaning. 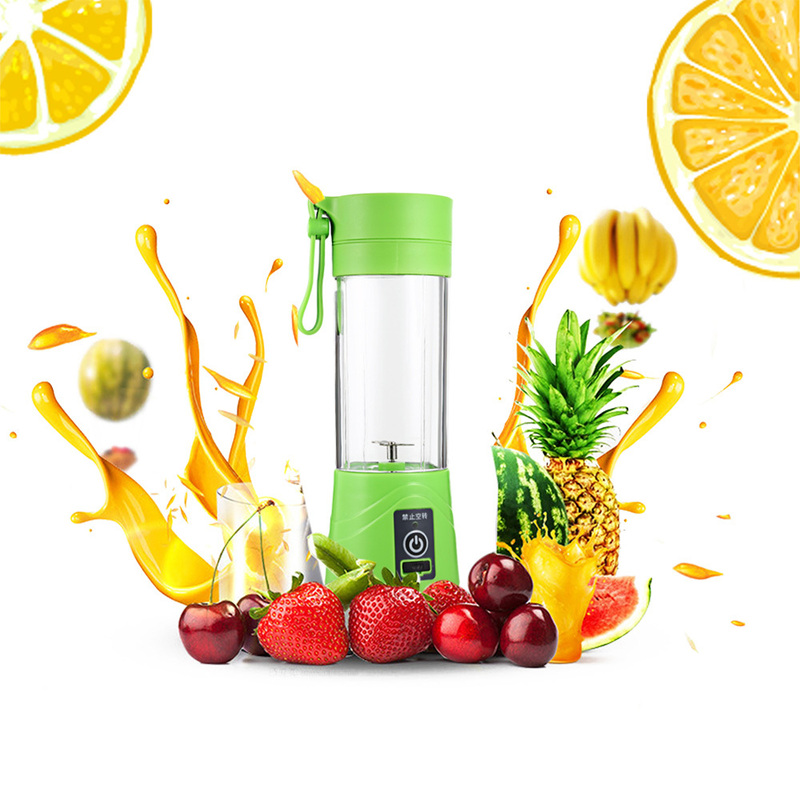 - DIY drinks, enjoy your colorful and healthy life with this blender. 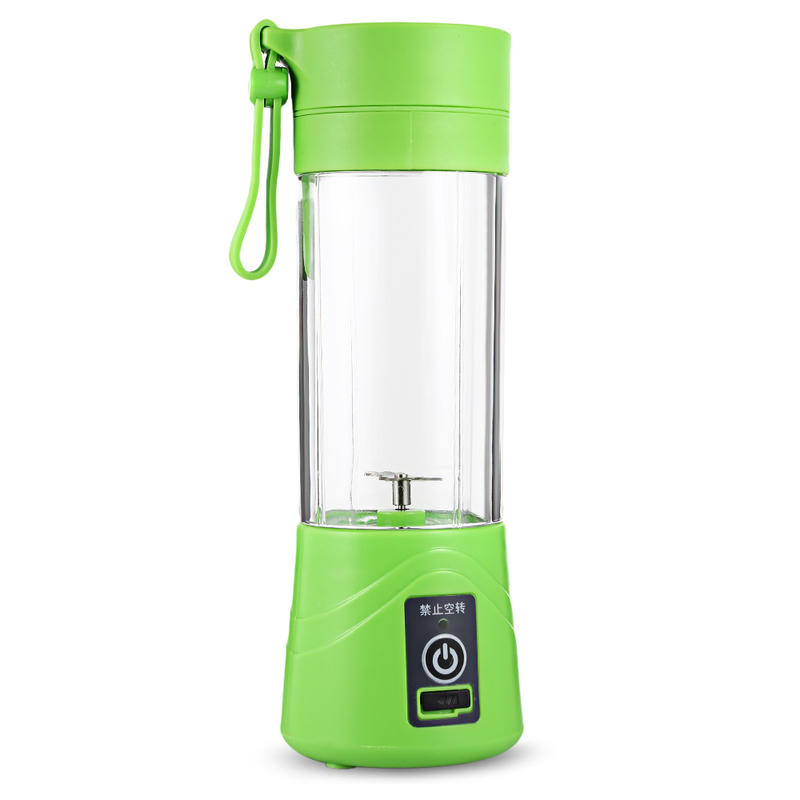 - Can make soybean milk and clear away the seed and nucleus of the fruit. - Knife mill can chop meat, onion, celery in few minutes. 1. Please do not use the product base only when charging. 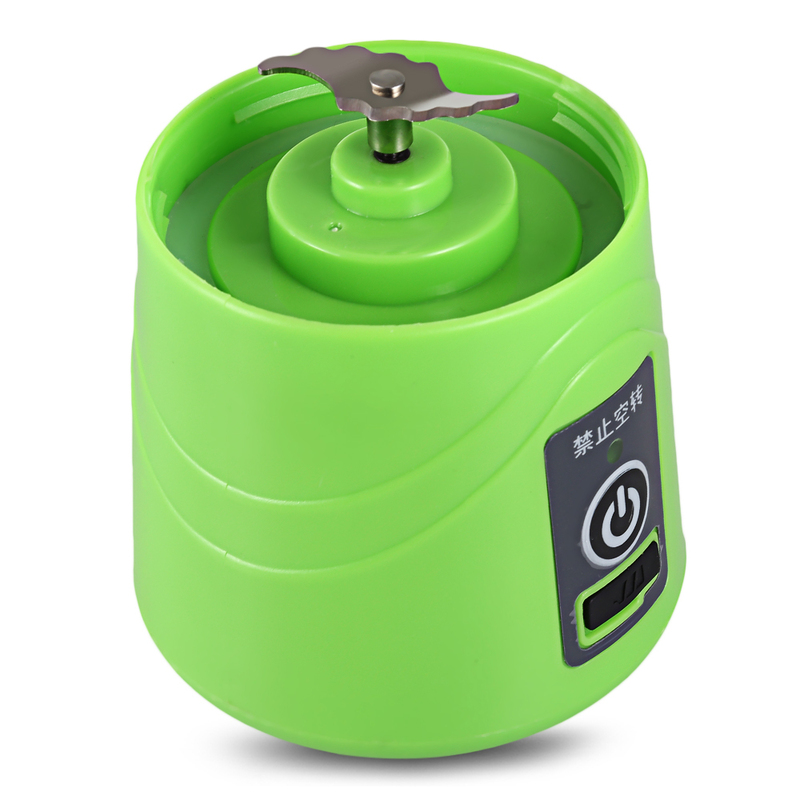 The product has a safty gravity system, please use the product with the bottle. 2. 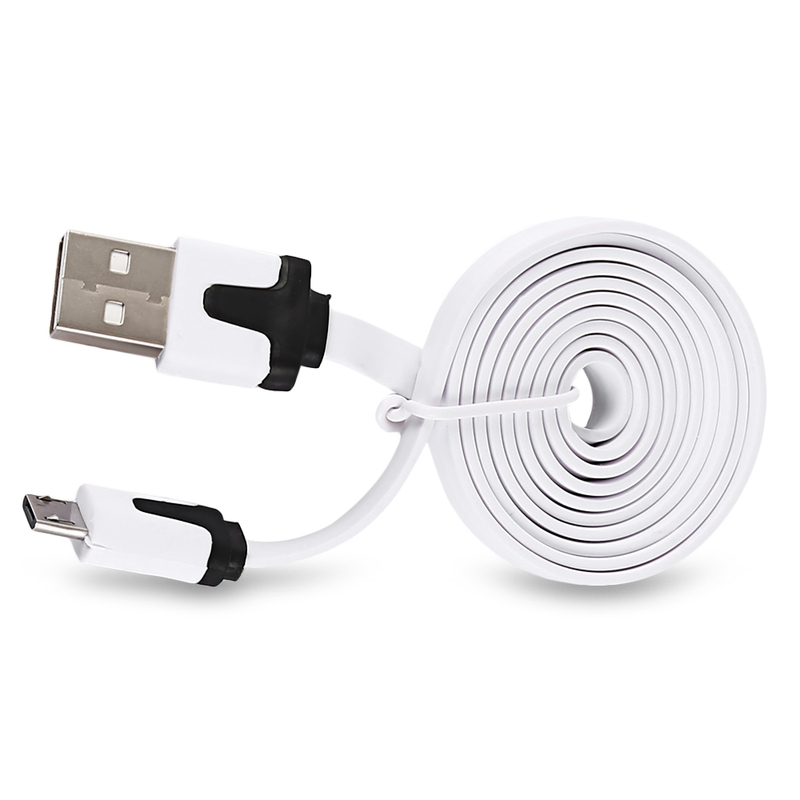 For the first time using, please charge the product for hours. If any problems when using, please leave us massages.